Sound familiar? This wasn’t in Washington D.C. It occurred in Maaloula, Syria, where Christians are currently being killed at the barrels of Federal guns. Aaron Alexis, a Buddhist and government contractor, went on a shooting spree in Washington D.C. leaving 12 people dead and many more wounded. While people continue to mourn those lost in the Navy Yard, we should keep in mind that fellow Christians are suffering that same fate on a daily basis. Except this fate is being imposed by those who would grieve the Navy Yard tragedy. Obama, by waiving a Federal law preventing the arming of known terrorists groups, has even acknowledged what he is doing. “Where is President Obama to see what befallen on us?” one Syrian Christian asked. 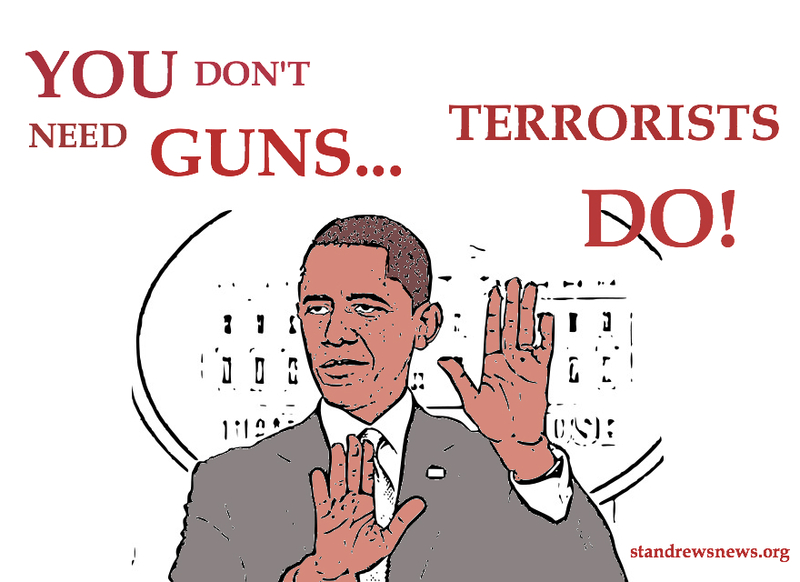 “Arming Jihadists with assault weapons and missiles while calling for gun control in the States,” came the answer.